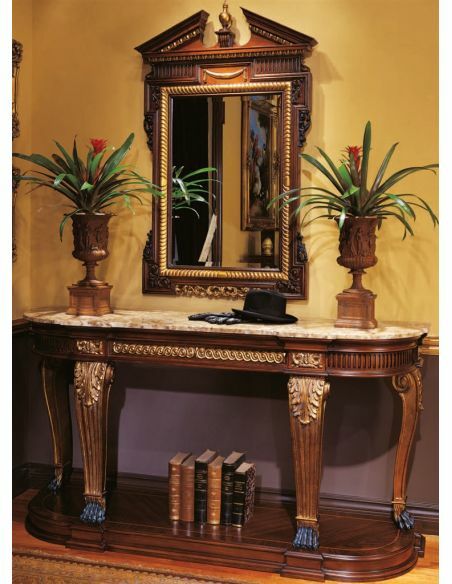 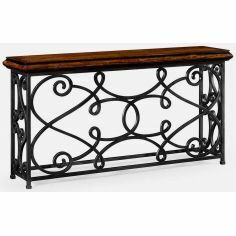 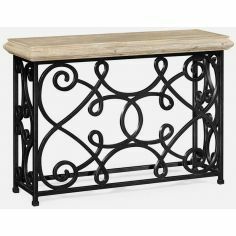 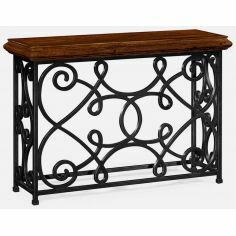 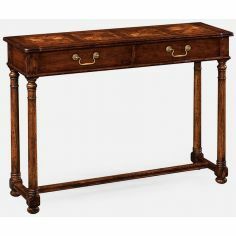 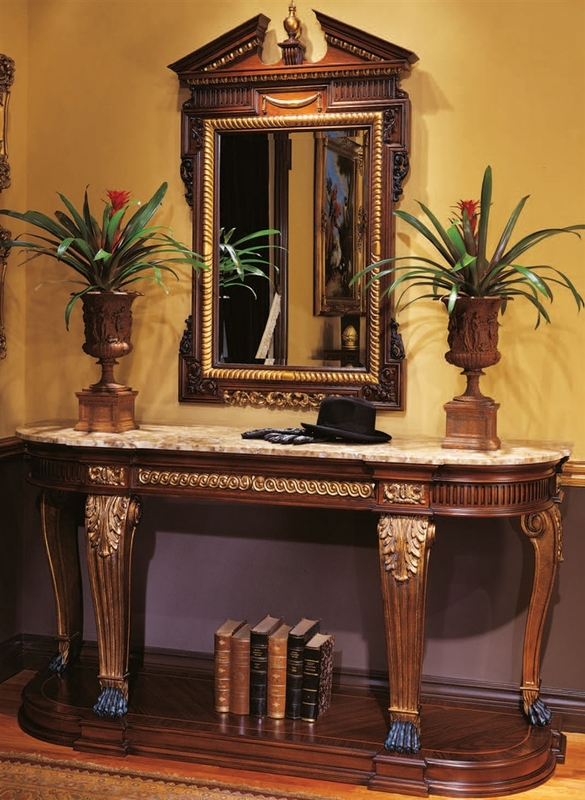 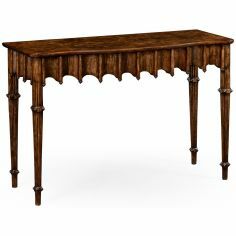 Add a touch of luxury to your home decor with the elegant console table. 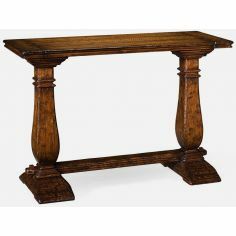 The table features a marble top that sits atop a high quality wood base. 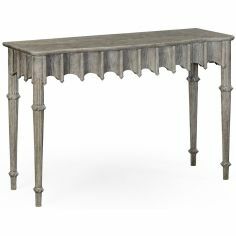 The table is supported by beautifully curved legs and incorporates a shelf for storage purposes, making it a piece it furniture to reckon with. 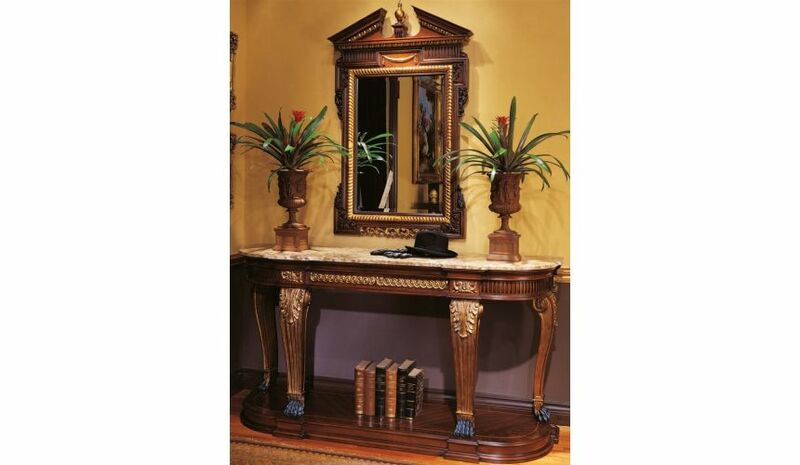 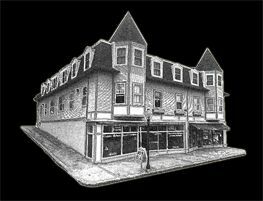 Console:- 74 1/2" x 21 3/4" x 39 1/4"
Mirror:- 36 1/4" x 4 1/4" x 57 "
Made by a family owned & operated businesses in the USA.